A Connecticut teen was killed when a snowmobile her aunt was driving crashed into a pine tree in Vermont. A 15-year-old Watertown girl was killed during a snowmobiling trip in Vermont on Saturday night. 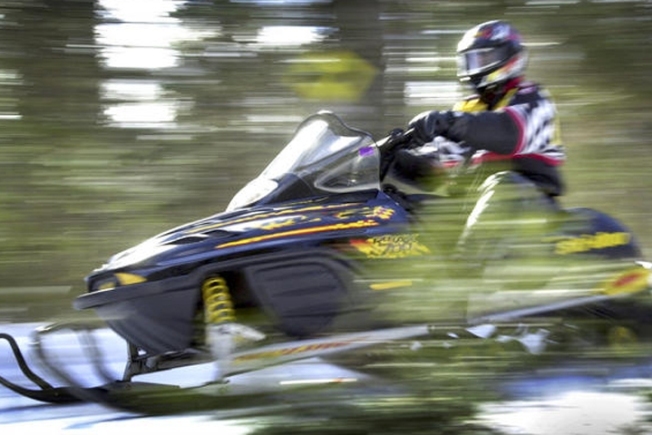 Brieanna Antonio and her aunt, Andrea Mitchell, 40, of Waterbury, were on a Vermont Association of Snowmobile Travelers trail when she hit a tree deep in the woods just after 7 p.m. near the Mount Snow ski resort, the Waterbury Republican-American reports. Mitchell was driving the snowmobile with Antonio riding behind her as part of a tour group when the sled left the trail and hit a tree, police said. Both, who were wearing helmets, were thrown from the snowmobile. Antonio was killed and Mitchell suffered back and abdomen injuries, according to Vermont State Police. “She was such a nice person and she was so pretty. She did not deserve this at all,” one classmate, said in a text message. The school will hold an assembly on Tuesday. Vancouver Winter Games are here! Get more Olympics news on Olympic Zone.